The sound goes big – Wolfgang Diefenbach’s large-scale crossover concert project offers a broadly diversified programme of high-class music. 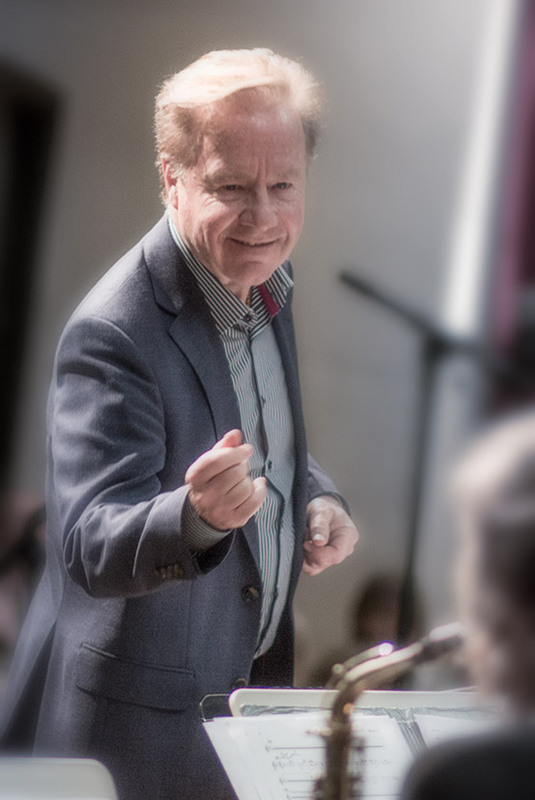 The extraordinary combination of symphony orchestra, Jazz Big Band, big choir and top vocalists toured with great success in major concert halls in all continents and in nearly all European countries. The Cross-over specialist’s project was also performed in front of a stunned audience at the Alte Oper Frankfurt, the Jahrhunderthalle Frankfurt as well as at the Festspielhaus Baden Baden. The unique live event offers an intoxicating and electrifying mixture consisting of unusual arrangements and several world premieres of symphonic Jazz, Gospel, Latin, Classic and Rock: Large-scale symphonic highlights in breathtaking brand-new arrangements as well as Christmas songs in terrific presentations such as Händel’s „Hallelujah“ in the funky version of Quincy Jones, Albinoni’s „Adagio“ in the rocking version of Isidora Topas, Irving Berlin’s „I’ve got my love to keep me warm“ and Walter Kent’s „I’ll be home for Christmas“, Adolphe Adam’s „O Holy Night“, Haven Gillespie’s „Santa Claus is coming to Town“ or the traditional gospel „Amazing Grace“. With symphony orchestra and Jazz Big Band, two orchestras are performing a complex music programme onstage together with an impressive and manifold choir composition and international soloists. Crossover X-Mas can be offered in different versions. From XS to XXL, either with Big Band and soloists (as for instance Dee Daniels, Madeline Bell or Ken Norris) or only with symphony orchestra and Big Band without choir or only one orchestra or the project with big instrumentation. It is also possible to include regional choirs and ensembles.